So you’ve got a big, sugared-and-spiced bowlful of berries at the ready. Your pie dough is rolled into a near perfect circle, waiting patiently on the counter, and you face the one last hurdle of getting it into your pan, in one piece, before your pie goes in the oven. If you’ve ever struggled with that question, I think you’re going to like this video. In fact, even if you haven’t struggled with that question and you nail the getting-the-dough-in-the-pan step every time, I think you’ll enjoy seeing how I do it in this video. When you get a moment, I’d love to hear about your own favorite method for moving your rolled dough into the pan. Is this something that gives you grief? Do you have a unique or unusual tip you’d like to share, or maybe a not-so-successful attempt you’re still chuckling about? If so, I hope you’ll let me know. 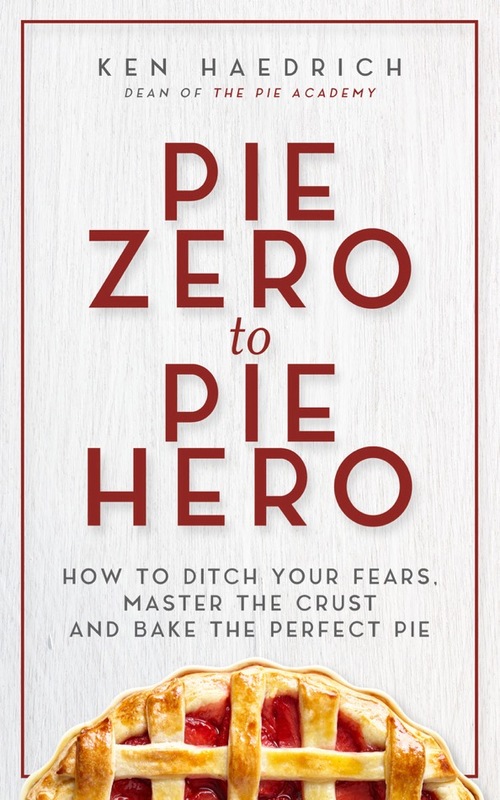 One of my blogger buddies, Gabe Dimaio, recently interviewed me about pie for his wonderful Guys and Food Podcast. 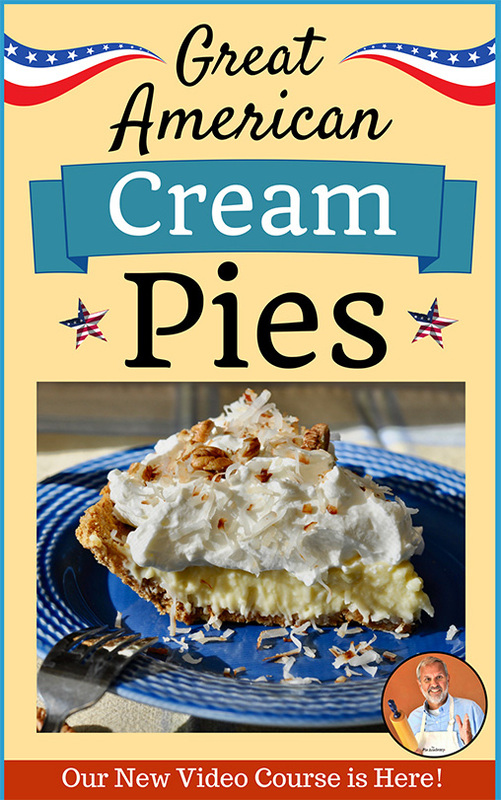 Gabe, who runs a website by the same name, peppered me with all sorts of questions about everything from seasonal fruits, thickeners, pie pastry, how to avoid the usual pie pitfalls – more than 30 minutes of good pie gab. If you like what’s he’s doing over at Guys and Food, I hope you’ll sign up for his newsletter and updates. 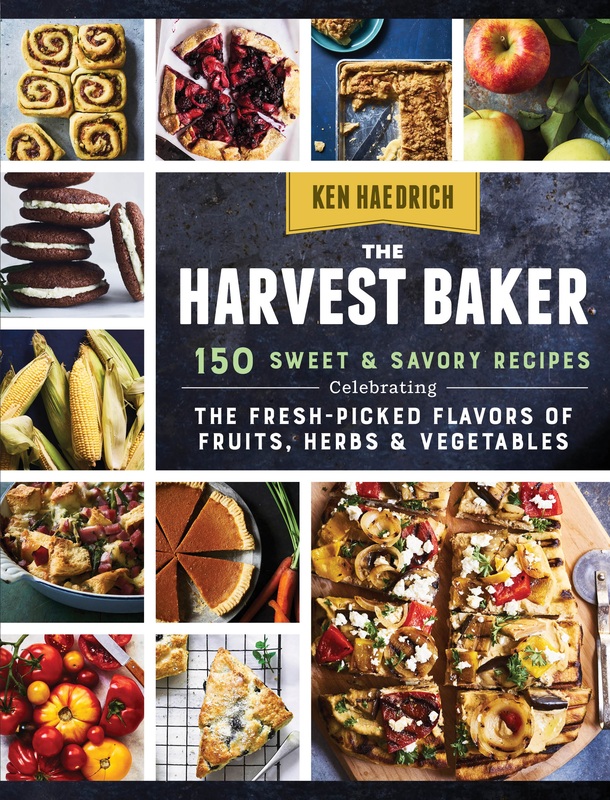 To my delight, my publisher – Storey Publishing – has put together a really gorgeous preview of The Harvest Baker, with even more pages and photos than you’ll find in the previews I posted here in the last few weeks. If baking with lots of fresh veggies and fruits is your thing, you won’t want to miss this. And if you’d like to pre-order your own autographed copy, it’s still – for the time being at least – just the cover price of $19.95 plus $3 for shipping. 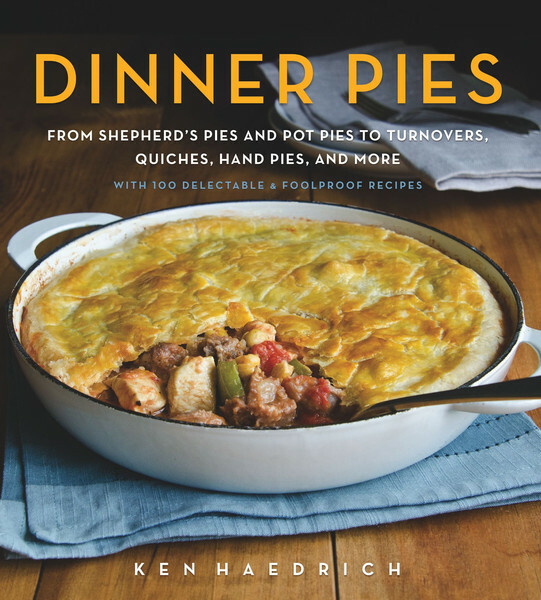 Send an email to bev@thepieacademy.com and tell us how many copies you’d like. As I mentioned in the video above, we still have a few spaces left for this October’s Lowcountry Pie Getaway in Charleston, South Carolina. There’s no other hands-on pie event quite like it – a combination of beautiful host city, wonderful participants, and pie making know-how – and the fact that we have had many repeat attendees over the years says something about how unique and special it really is. We hope you’ll be able to join us this year. 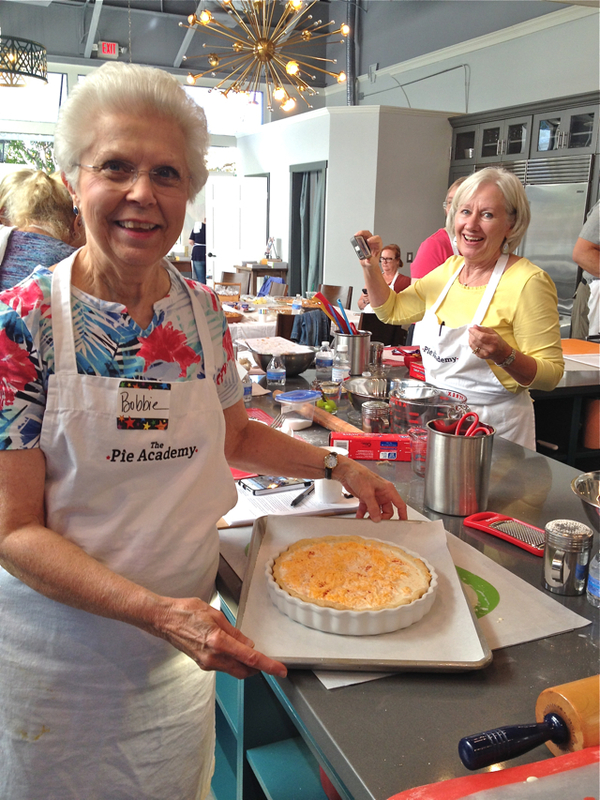 Click here to find out more about this year’s Lowcountry Pie Getaway.